Exclusive 1-Day Event to tour 7 Beautiful Parade Homes the day before Parade Begins! Chefs on Parade is an exclusive 1-day event open to the public. 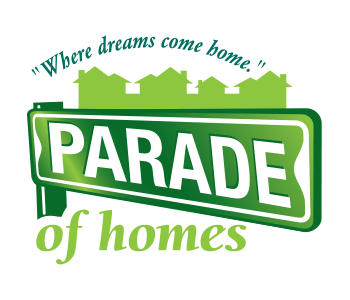 This is your chance to tour 7 beautiful Parade Homes the day before Parade Begins! Each participating Parade Home has been paired with a local Chef who will prepare their fine cuisine AT the Parade Home. Ticket holders will have the opportunity to taste these dishes and tour the home before moving on to the next home on the tour. Tickets are $30 and include entry into all 7 homes. *You are welcome to start and end at any home. Participating Chefs on Parade Homes will be announced soon! 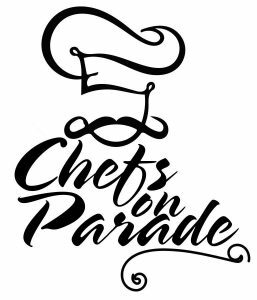 Buy Tickets Now to Chefs on Parade! Please list out names and emails for all those attending. Attendees will be emailed their own ticket. 2019 Chefs on Parade Sponsor.